Well, on 14th July at 3.44am, this little bundle forced her way into the world weighing 7lbs 10! 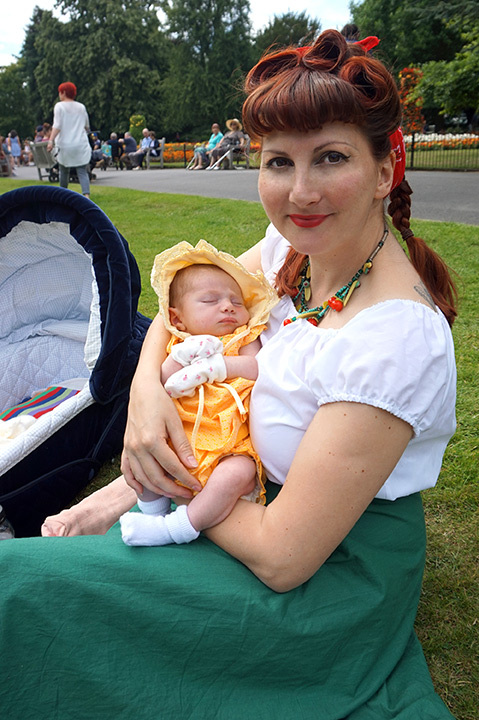 I had her at the Lucina Birthing Centre in Coventry, which was the best decision I ever made. The midwives were fantastic and the rooms and facilities incredible. Midwife run wards like this are definitely the way forward! Congratulations on your kitten baby – she’s gorgeous! Marvellous news! Well done all three!